We are thrilled to have you join us at the 4th Annual BC Poultry Conference taking place at the Sheraton Wall Centre in Vancouver. To assist you in your preparation, use the tools below to plan your exhibitor experience at the congress & drive traffic to your exhibit space! One standard electrical hook up is included with your table. Additional electrical needs and hardwire internet must be ordered through PSAV. Small parcels can be received by the Sheraton Wall Centre no earlier than Friday, February 22, 2019 and are subjected to the receiving department's hours. Please ensure that all material being sent directly to the hotel is properly labelled with the provided shipping label and paid in advance. It is the responsibility of the exhibitor to clear items through Canadian Customs as the hotel will not clear a shipment on the behalf of the exhibitor. The hotel will not accept Cash on Delivery Packages. Any charges applicable for the hotel handling and storage of materials are at the responsibility of the exhibitor and must be paid prior to receiving materials. Access to the Exhibit Area will be granted only to those who have been registered and are wearing an approved conference name badge and in accordance with the dates and times. *Note | All exhibits and displays must be set-up and void of packing materials by 7:30 PM on Wednesday, February 27 in time for the start of the Welcome Reception. Any exhibit or display that is not set-up, may be removed and stored by the Conference Management at the sole expense of the Exhibitor. No exhibit/display shall be dismantled before 6:00 PM on Thursday, February 28 and must be completed by 11:00 PM - this regulation will be strictly enforced. Exhibitors must maintain insurance at all times during the Conference, policies of fire, theft, or other insurance to cover all risks. The Conference Management will take every reasonable precaution to prevent loss to Exhibitor’s goods, but under no circumstances will either the Conference Management or the Official Suppliers assume any responsibility for loss and damage which might ensue from any cause in connection with transfer, installation, maintenance or removal of exhibits. Neither the Conference Management, nor the Official Suppliers will be responsible, in any way, for goods while on exhibit or in storage. Exhibitors must carry a minimum of CAD $2 Million comprehensive general liability insurance. Exhibitors must provide proof of insurance and paid premiums on request by the Conference Management. Please send a copy of your insurance certificate to Sarah Belbeck at BCPCinfo@mci-group.com not later than Friday, February 15, 2019. The Conference Management reserves the right to take such action and to make such changes including changes to these Conditions and Regulations as are considered necessary or desirable to the efficient and proper conduct of the Exhibition Area. The Conference Management reserves the right to restrict exhibits displays or terminate the contracts of Exhibitors which, because of noise or any other reason, becomes objectionable. The Conference Management is released from any and all claims for damage, which might result in consequence thereof. All matters not covered in these regulations are subject to the decision and control of the Conference Management notwithstanding anything in the application for space or contained in these regulations. Exhibit space includes 2 exhibitor registrations which provides access to the education sessions as well as the breakfasts, breaks, lunches and non-ticketed social events. Exhibitor registration does not include a gala ticket - any exhibitor who wishes to attend the gala must purchase a ticket in advance through the online registration system. 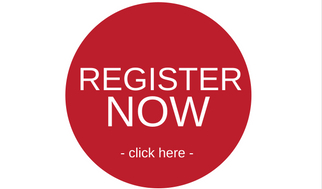 Exhibitors must register their staff using the complimentary exhibitor codes provided to your company representative. 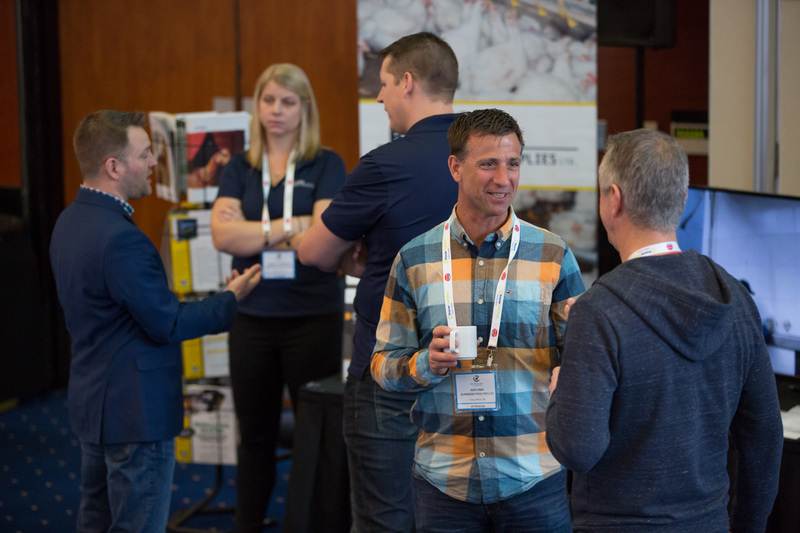 Exhibitors must register online at www.bcpoultryconference.ca by Friday, February 15, 2019. Only personnel authorized by Conference Management and identified with a conference name badge shall participate in the set-up, operation and dismantling of tables. Any violation of this ruling, false certification, or misuse of Exhibitor’s badges will result in the expulsion of the violator from the Exhibition and Conference without obligation by the Conference Management to refund exhibit fees or honor claims for damage. Winners of any give a ways or contests must be organized by the exhibitor. The conference will not announce winners on the exhibitor's behalf or assist with the arranging of prize collection. All Exhibitors are encouraged to create unique and innovative experience with attendees. The BC Poultry Conference Planning Committee has created opportunities to encourage attendees to visit the Exhibit Hall. Please make note of the following event times as your guide to connect and network with potential clients. To enhance your networking experience, each exhibiting company will be provided 4 drink tickets for the Exhibit Happy Hour and Reception. Use these tickets to meet new and current clients! The conference mobile app will be sending event announcements to encourage attendees to visit exhibitors for additional drinks and we highly suggest you use this time to further your exhibiting and marketing goals. With this year being the first year not opening the Exhibit Hall on the Friday, all Exhibitors will have the opportunity to participate in the conference programming and are encouraged to network with attendees between education sessions and coffee breaks. 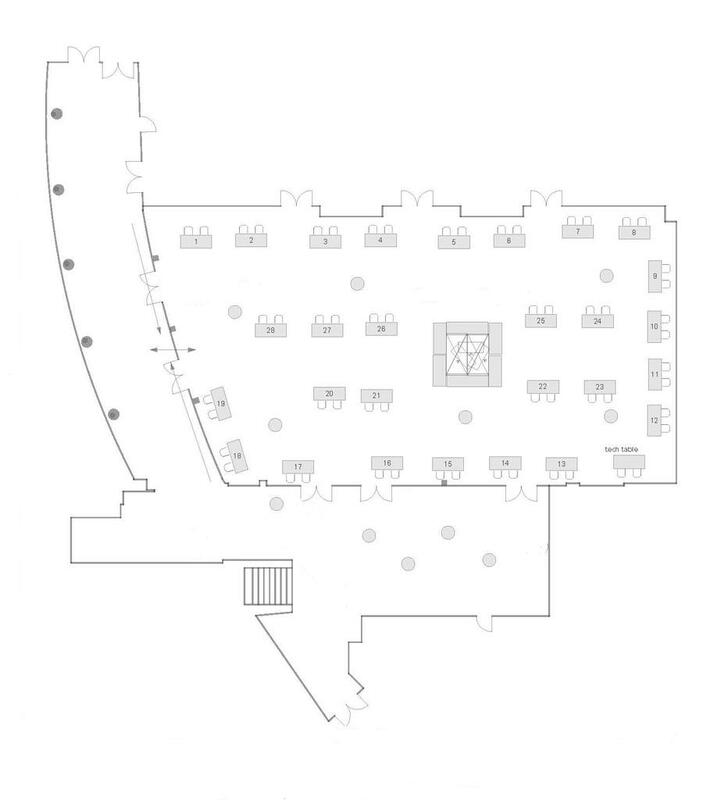 Designated lounge seating areas will be setup in the Pavilion Ballroom for networking purpose.